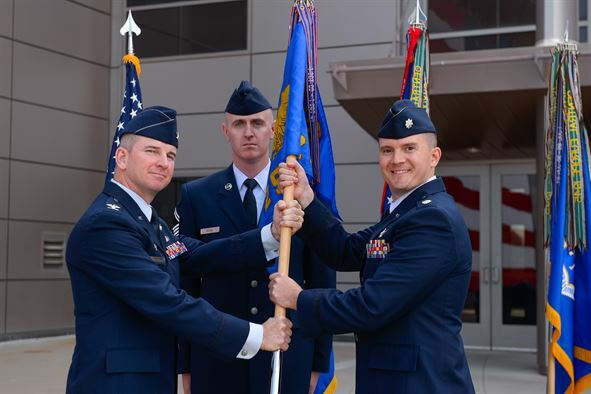 June 29, 2016 – Lt. Col. Charlie Norsky assumed command of the 2nd Space Operations Squadron during a change of command ceremony June 24, 2016, at Schriever Air Force Base, Colorado. Norsky assumed command from Lt. Col. Todd Benson. 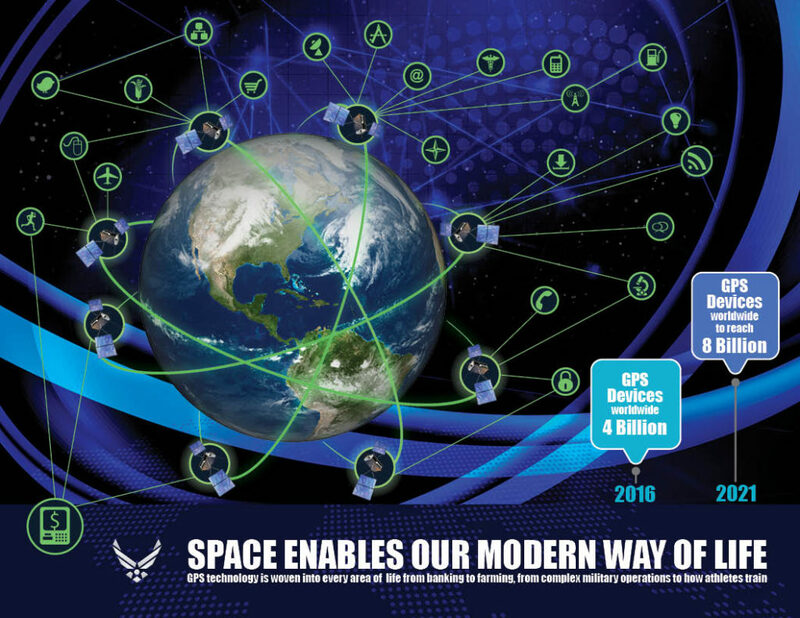 Air Force Space Command’s 2nd Space Operations Squadron (2 SOPS) manages and operates the Global Positioning System (GPS) constellation for both civil and military users. GPS satellites transmit digital radio signals to receivers on the ground, allowing military and civilian users to calculate their time, location and velocity. 2 SOPS operators – enlisted personnel and officers in their mid-twenties on average – operate the master control station at Schriever AFB and a dedicated network of worldwide monitor stations and ground antennas as a global utility seven days a week, 24 hours a day for the benefit of everyone worldwide. The monitor stations track navigation signals from GPS satellites and gather data on satellite performance. This data is then processed and used to update the satellites’ navigation messages.